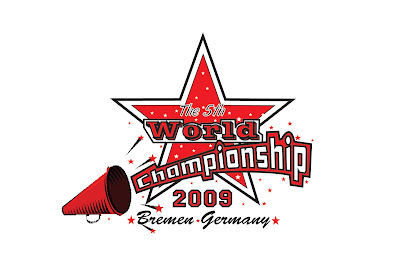 It's now about 1 week more to the IFC world championship in Germany. We will be competing in the group stunt international category. Today training was the best so far, manage to get all stunts up(without the "icing on the cake" yet though). OK, for those who want to take a look at the sneak preview video, leave me an email with your name to request for it.